Yesterday was World Book Day across the country. 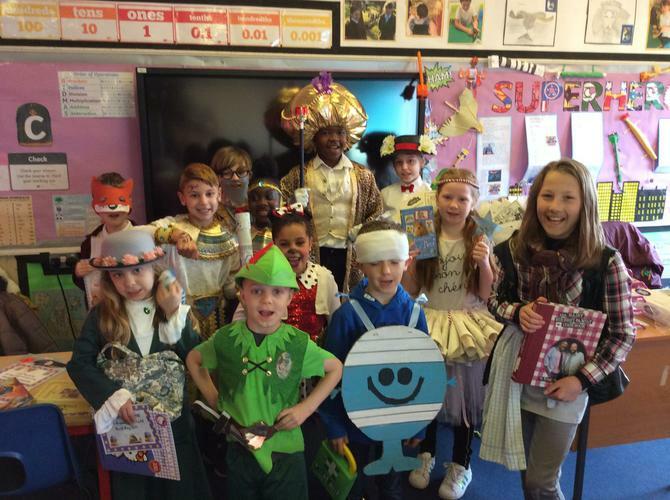 The children and parents made an amazing effort to create fabulous costumes linked to their favourite book characters. Each class teacher picked a winning book character costume and these winners are shown below. All staff would like to thank parents and carers for the amazing effort they put in to their children's outfits- we were blown away by the creativity on show throughout the school.